Online Shop. Or contact us. What differentiates specialist hifi with that of the mass market is sophistication in design. For one, it is at the heart of its being. For the other, no more than the emperor’s new clothes. From this perspective when choosing your home music companion, opting for a trustworthy company that has design as their foundation ensures a happy outcome. 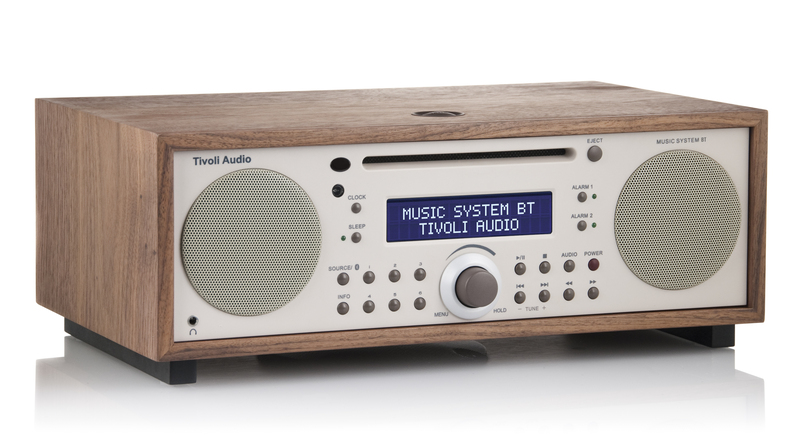 Tivoli Audio is one such company and their Music System BT is a fine example of sophistication in design.